Former GP and WSB team Alstare, who lost the contract to run the official Ducati WSB effort to Feel Racing after a disastrous 2013 season, have announced a new partnership with Italian manufacturer Bimota, to run the firm’s new Global Racing department. 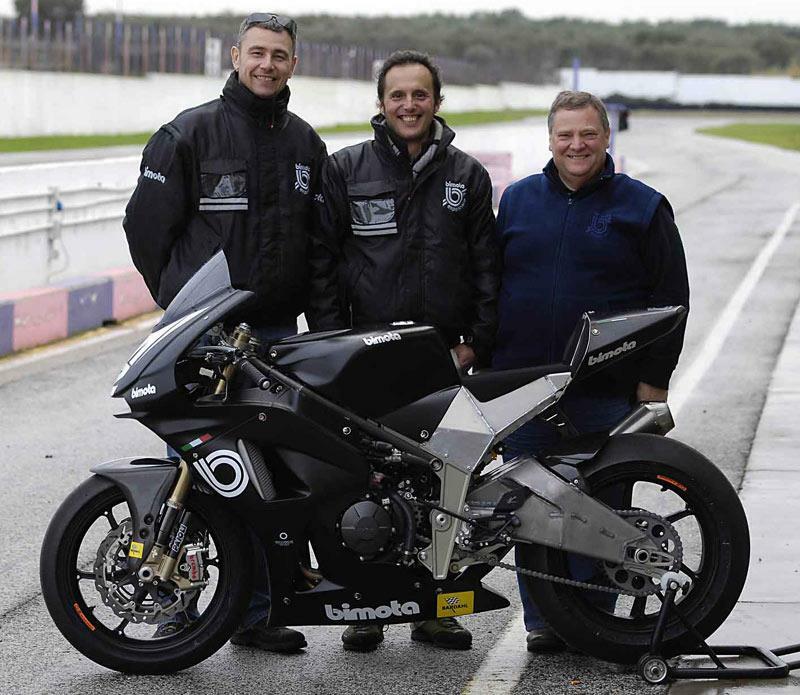 Bimota already have racing interests in Moto2, running a machine in the Italian championship, and Alstare will bring their racing pedigree to this project, as well as possibly preparing the factory’s new BMW-powered BB3 for a return to superbike racing. Francis Batta’s team will also have input into development of the factory’s new road machines as part of the five year deal, as well as using their industry and communications experience to launch an improved global support network and owner’s club. Bimota, which was bought by Marco Chiancianesi and Daniele Longoni in September, have already expressed interest in a return to racing following their signing for former WSB runner up Rubén Xaus as sporting director.